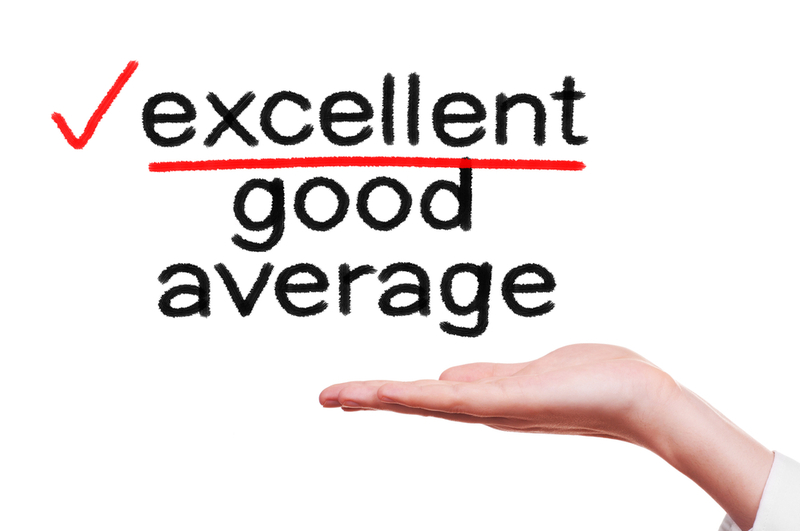 Are You Excellent, Good Or Average? When I am training teams to be excellent on the phone and to get excellent results on the phone, I often hear them say that they do this and say that “some of the time”. My question is, why not all of the time? 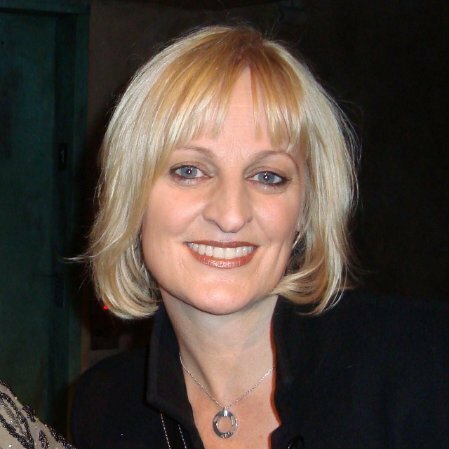 If you do something some of the time in your business that gives you fabulous results, why are you not doing it all of the time and getting fabulous results all of the time? It is time to look at what works and what doesn’t work in your business and continue doing what is working well and throw out what is not! This philosophy needs to be applied today, especially when it comes to how the phone is being answered in your Dental Office. Now is the time to stop and really evaluate how your team is answering the phone. Measure the results and analyse what is and what is not working. Look at the skill level of the people on the phone. Do they need help? Do they naturally have what it takes? 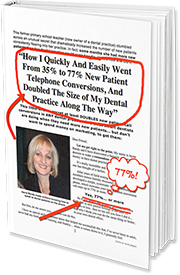 What was needed years ago when the phone was answered in a Dental Office is NOT what is needed today. Is your team answering the phone the same way they answered the phone 10-20 years ago? If they are, then it is time for a change. If your business is booming, new patient numbers are skyrocketing and all your patients are keeping their appointments and going ahead with treatment then it sounds like your team has really nailed their patient communication and you are achieving excellent results. Most practices I speak to are not getting the results they want and have seen a dramatic drop in New Patient numbers, along with more patients not keeping appointments and not going ahead with treatment. The answer is correct diagnosis of the problems when the calls are coming in, a solution to the problems and how the team can learn to handle the calls. What will be the future of your Practice if the team continues saying what they have always said on the phone, changing nothing and continuing not to make appointments?